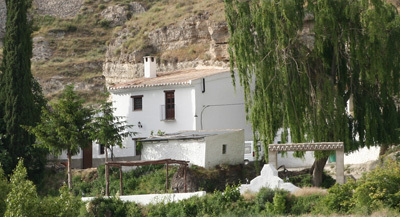 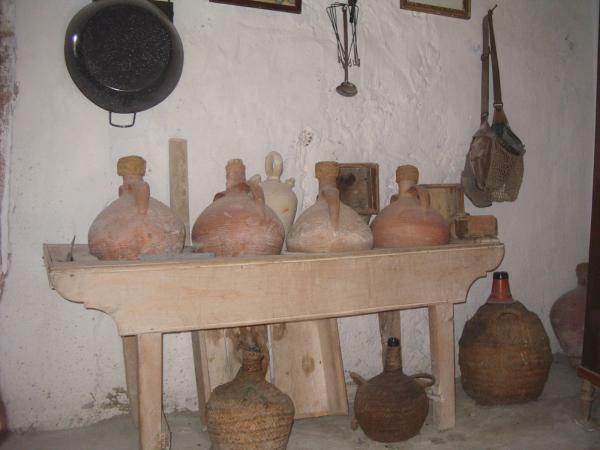 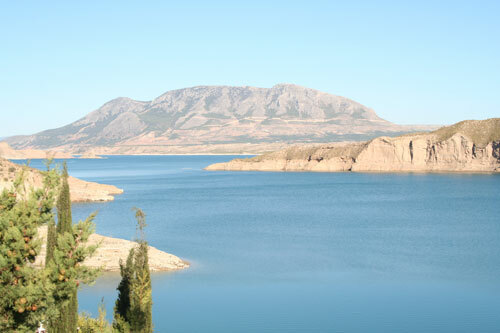 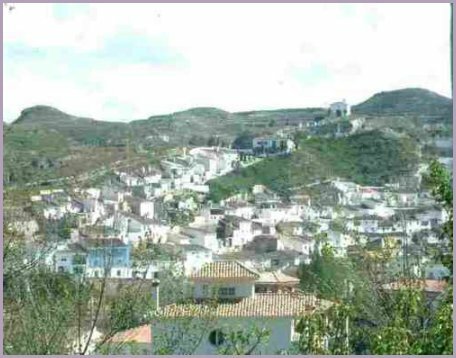 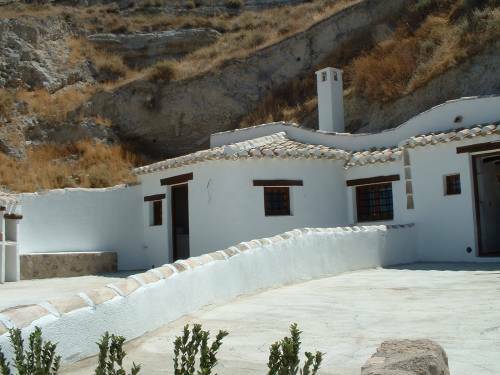 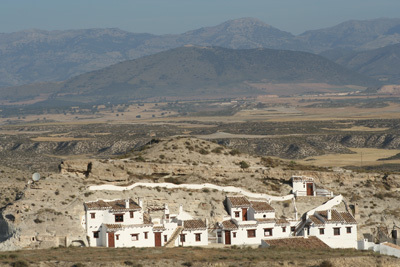 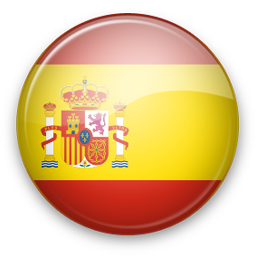 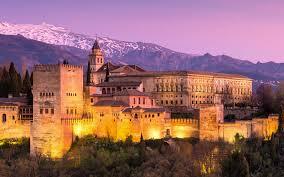 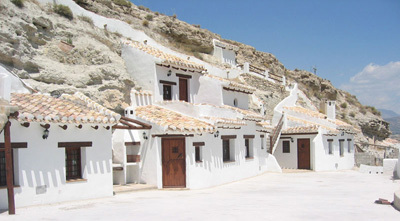 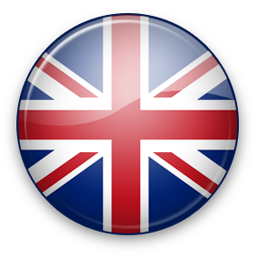 Below you will find links to press releases for media use and previous articles about cave houses and Spanish Inland Properties. 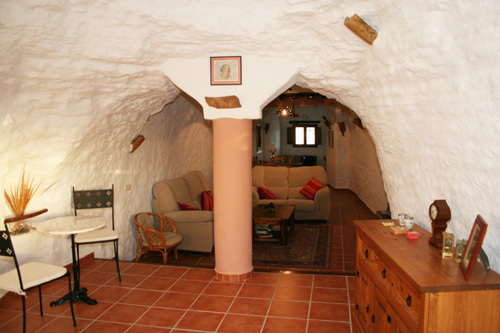 Couple so impressed by caves they now sell them! 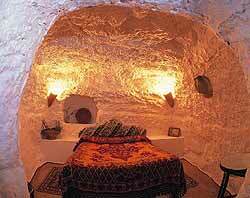 Why not live in a cave? 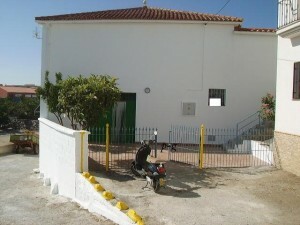 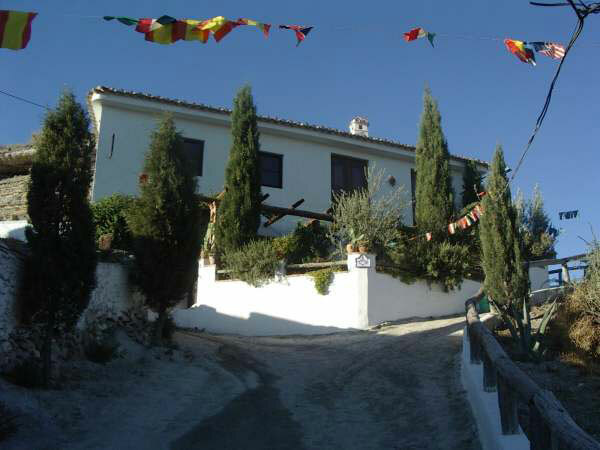 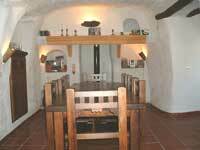 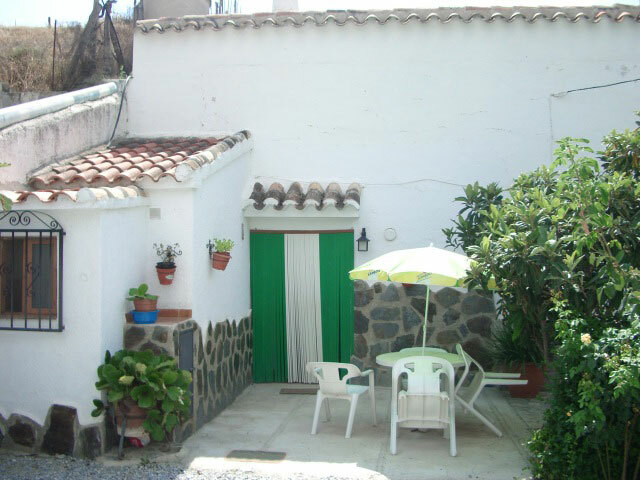 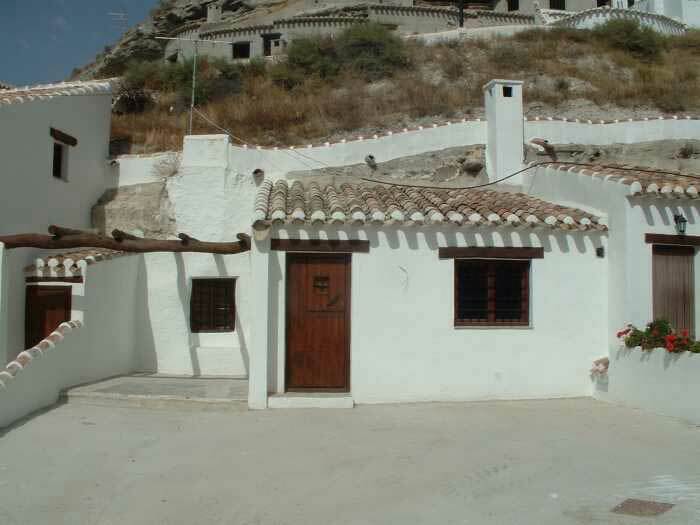 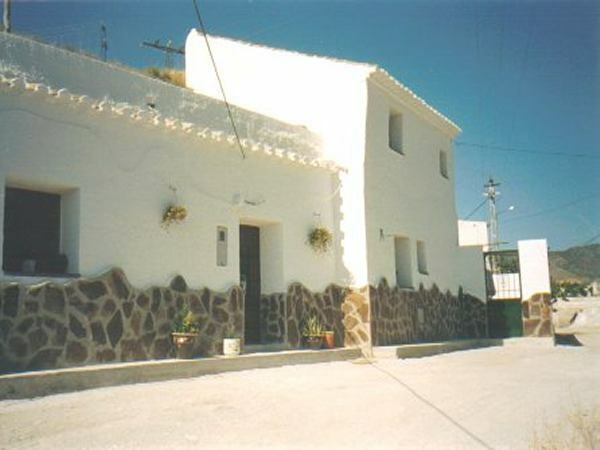 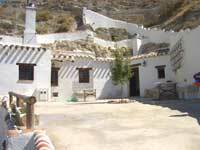 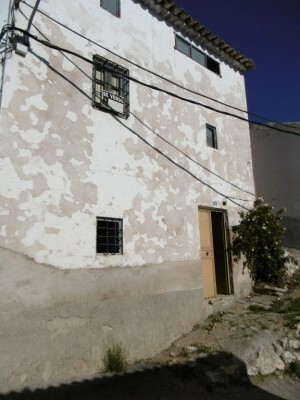 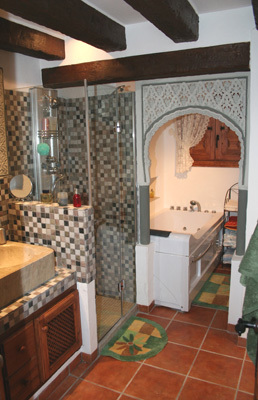 "***Large village house*** ONLY 106,000 €!!! 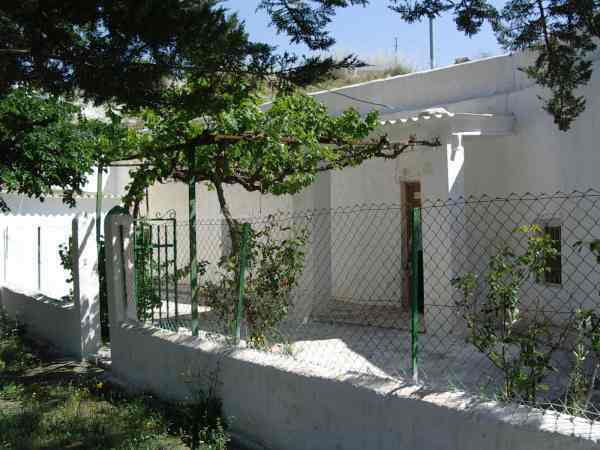 This large property has all permissions..."
This is a good sized family home right i..."
You can't normally buy a plot of land for this amount let alon..."